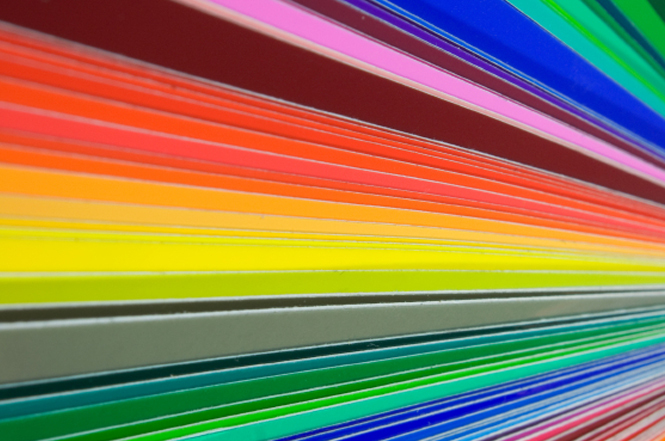 Merridale houses a powder coating facility which has the flexibility to apply any colour that may be required to a wide range of components. Items up to 2.8 metres can be powder coated. 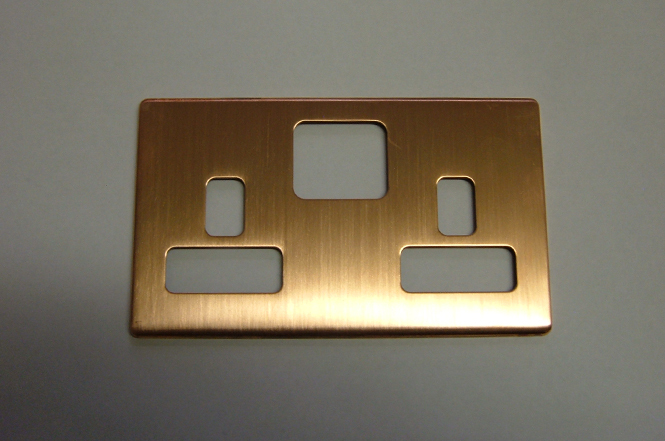 We have a glydo type Copper plating facility which can plate items up to 1.5 metre in length and 1 metre deep. 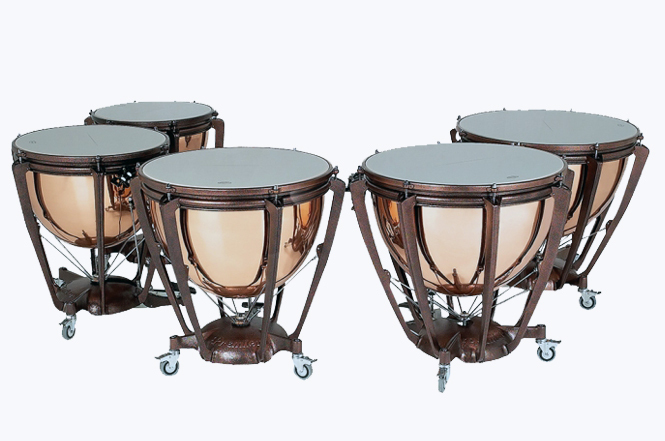 You can find more information about copper plating on our dedicated Copper Plating page. Also on site there is an Antique Bronze facility which can be used for small components typically domestic electrical front-plates, door furniture etc. 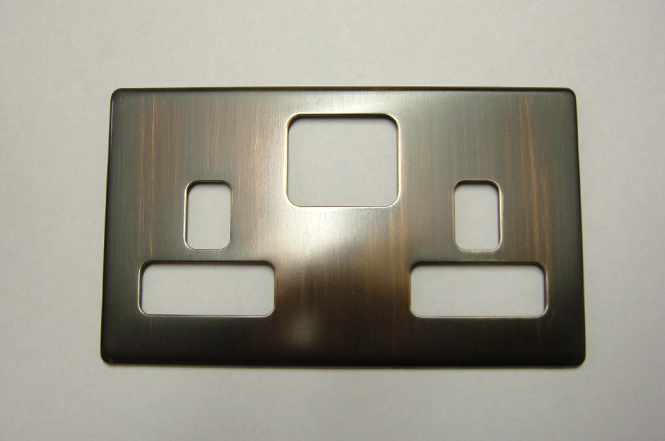 Merridale can also offer a Spray Lacquer. Lacquer is a clear or coloured varnish that dries by solvent evaporation and often a curing process as well that produces a hard, durable finish, in any sheen level from ultra-matte to high gloss.